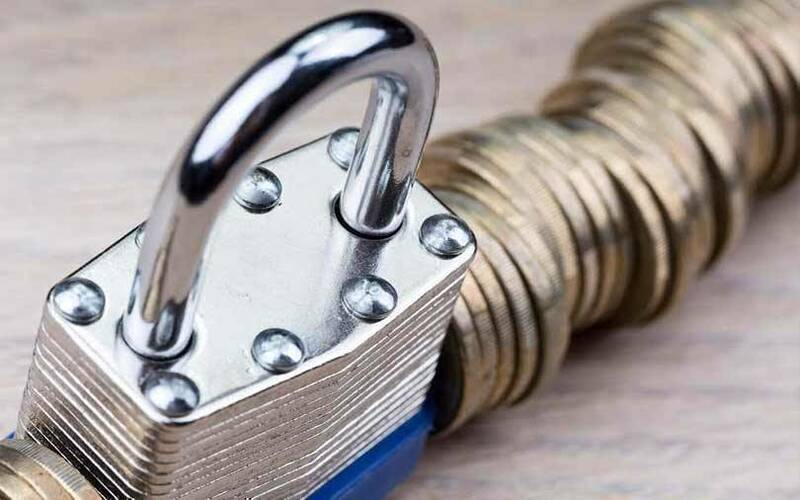 OpenApp, a startup which makes smart locks for enterprises, has raised at least $1.3 million (Rs 8.5 crore) in pre-Series A funding from Unicorn India Ventures and the Karnataka government’s venture capital fund KARSEMVEN, a top executive told TechCircle. Existing investors Axilor Ventures and Kumar Vembu, co-founder of software-as-a-service (SaaS) major Zoho, also participated in the round, said OpenApp co-founder and chief executive Gotama Gowda. “We are planning to use 80% of our funds in developing marketing and sales operations. The remaining 20% is going into product development,” said Gowda. The company makes bluetooth and GSM-enabled smart locks for enterprises. Its products are powered by Internet of Things for industries across the board to reduce the possibility of pilferage and increase operational efficiency. The lock can be opened remotely using OpenApp’s mobile app and an alert is sent out every time it is unlocked or in case of a threat. OpenApp’s smart lock solution serves as a Wi-Fi access point, emitting its own signal, which enables a smartphone in a remote location to connect to its network and then operate it. The firm claims that its solution does away with duplicating physical keys while providing a company’s management with detailed dashboards on employee access. According to Gowda, OpenApp’s products have been used across 16 Indian states and two countries in Africa. OpenApp is looking to scale its software product and aims to deploy 100,000 devices across Africa and Asia., he added. Run by Bengaluru-based Open Appliances Pvt. Ltd, OpenApp was started in November 2015 by Gowda, Rajshekar Jenne and Siddhesh Keluskar. Gowda is a graduate of Christ University in Bengaluru. Jenne has a Master’s degree in management from Lancaster University and Keluskar is an alumnus of Indian Institute of Technology-Kharagpur. The company had raised seed funding from Axilor Ventures and Zoho co-founder Vembu in November 2017. New investor Unicorn India Ventures is a venture capital firm that is currently on the road to raise a $56-million (Rs 400 crore) second fund focussed on technology startups. The firm's first fund, raised with a target corpus of $23 million (Rs 150 crore) in 2015, has invested in around 20 startups across segments such as fintech, software-as-a-service (SaaS), cybersecurity and enterprise technology. Karnataka Semiconductor Venture Capital Fund (KARSEMVEN Fund) is a venture capital fund which has a corpus of Rs. 92.95 crore to invest in companies within Karnataka. It typically makes investments in the range of Rs 2-5 crore and has received commitments from Small Industries Development Bank of India (SIDBI) among others.